Join Miranda for festive floral fun. 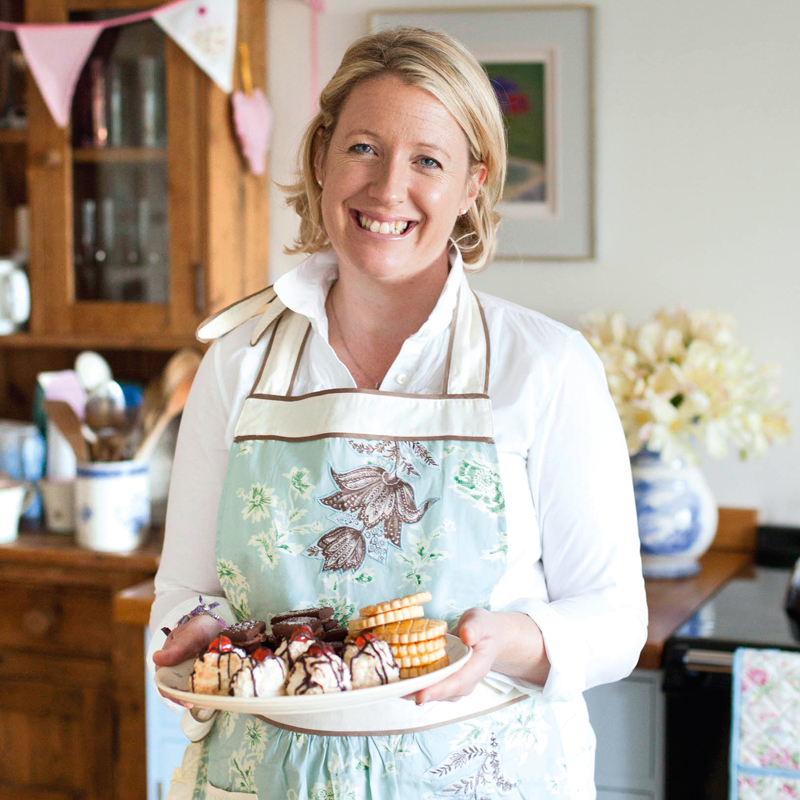 The Kitchen School will be brimming with Christmassy hedgerow greenery, bubbling with mulled wine and full of the fug of scrumptious Christmas bakes for you to enjoy while you create a beautiful homemade wreath for your home. 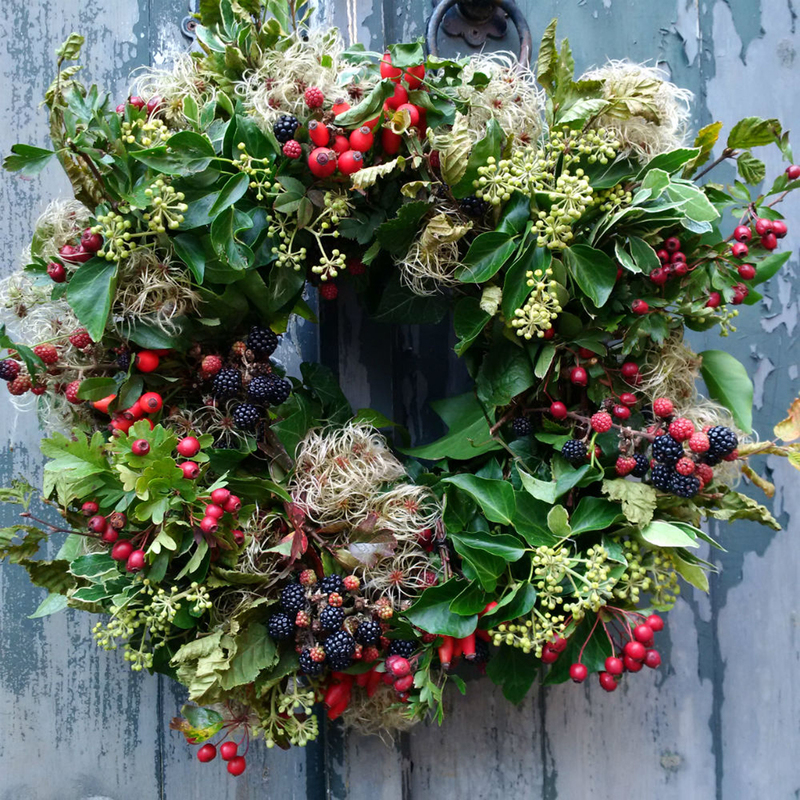 An abundance of ribbons, decorations, fir-cones, rosehips, greenery and berries will inspire you to put together a stunning bespoke wreath to make your home complete this Christmas. £60 per person, to include mulled wine or Prosecco & Miranda’s Christmassy cakes and biscuits.